Flexible and spacious family home in emerging Calverhall area on a peaceful street across from Sunrise Park. 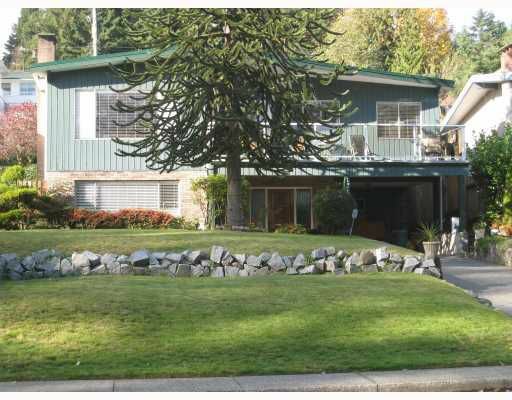 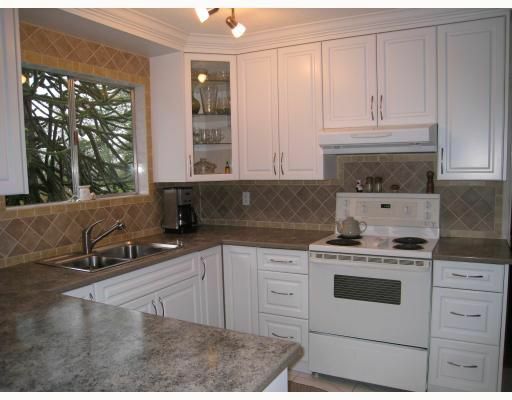 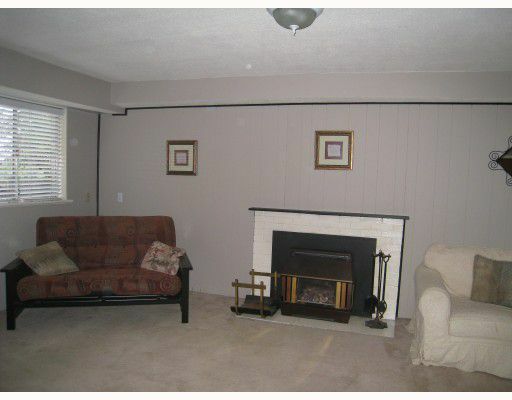 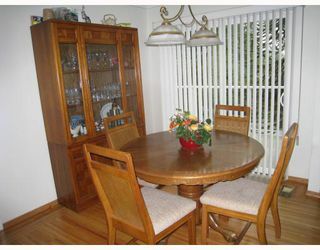 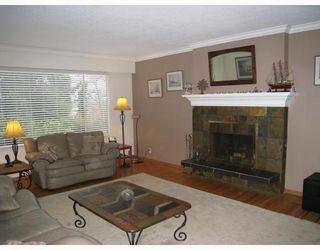 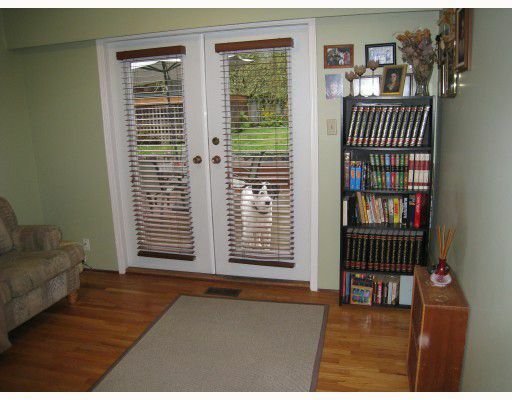 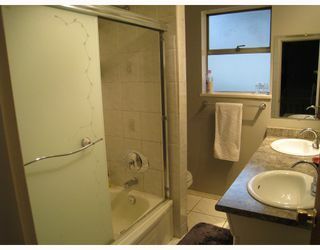 Easy walk to buses and to Park and Tilford Mall and just minutes to the 2nd Narrows Bridge. 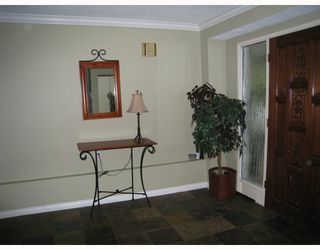 This 2,400 sq.ft. 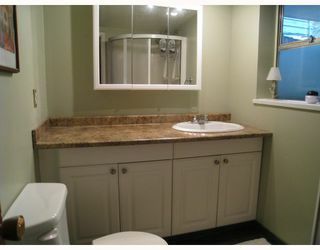 home has 3 bedrooms and 2 bathrooms up and a one bedroom suite down. 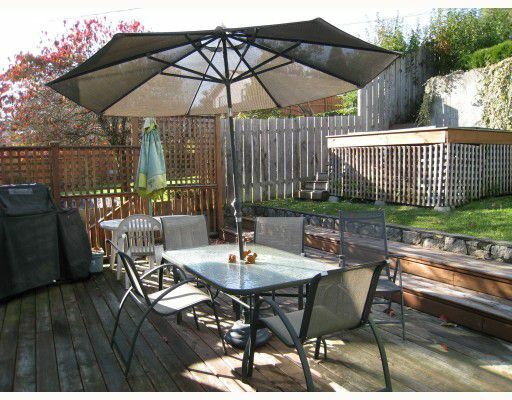 The bonus features of this home are a private rear yard sundeck with hot tub, lane access, original oak strip hardwood floors, and newer kitchen, baths and torch-on roof.